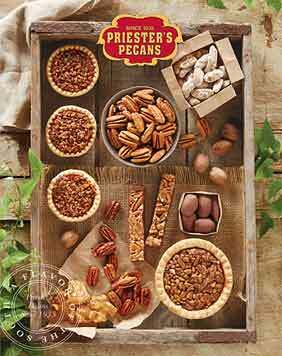 Priester's fresh crop special pecans will make the perfect gift for business associates, friends and neighbors. Not only are our Pecan Halves delicious but are heart healthy. 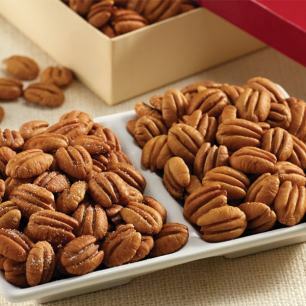 Research studies show adding a daily hand full of natural pecans to a traditional low-fat diet may lower LDL cholesterol. 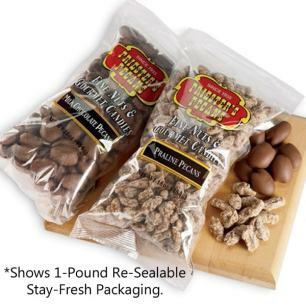 Packaged in our signature 1 pound gift bag to provide you with the best taste at the best price. 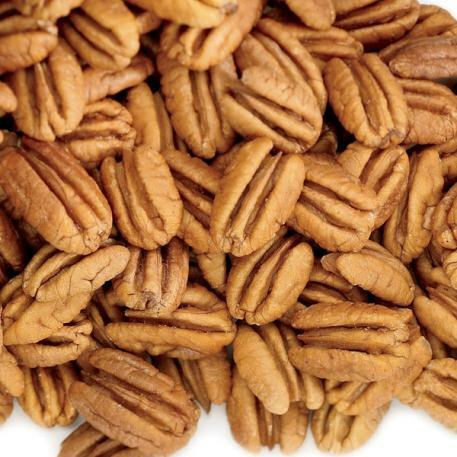 "Best Pecans in the South!" Jun 11, 2014 | By Sherrie B. 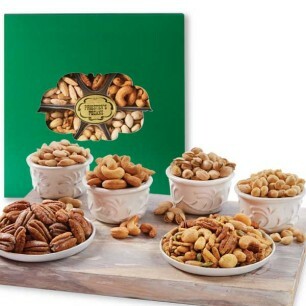 Best Pecans in the South! 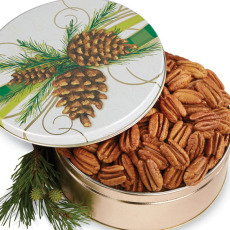 Our family loves fresh pecans. These are quite tasty!